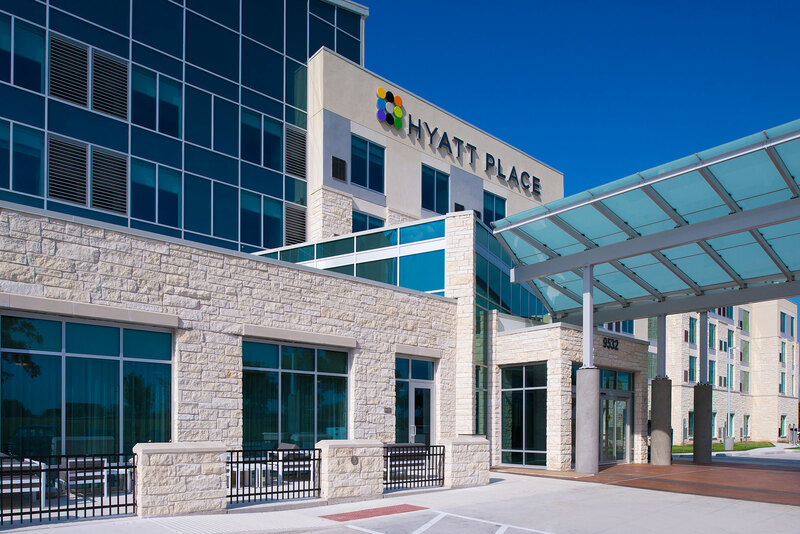 The Hyatt Place House Hotel is the newest addition to the massively expanding Austin-Bergstrom International Airport. The 4-story property is positioned at the highly visible entrance to a planned retail development on the main drive into ABIA, Presidential Boulevard. 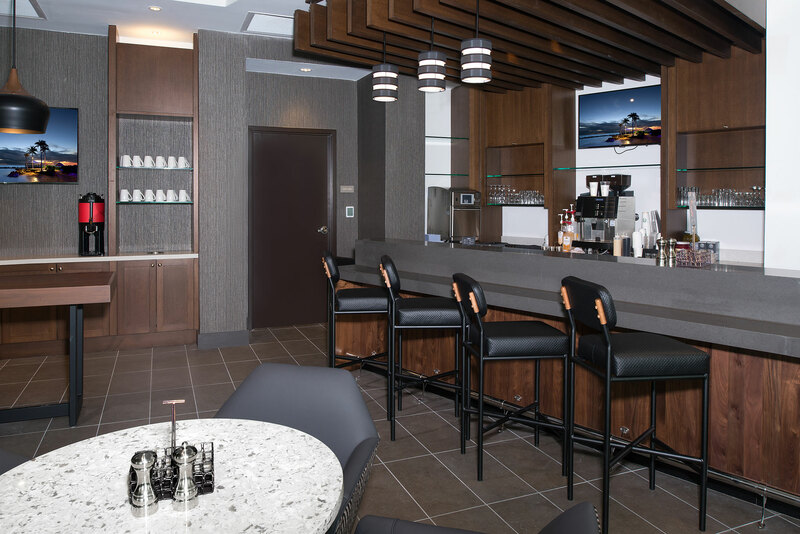 The 139-key hotel boasts a main lobby, cafe, dining area, meeting rooms, fitness center and pool for its key amenities. 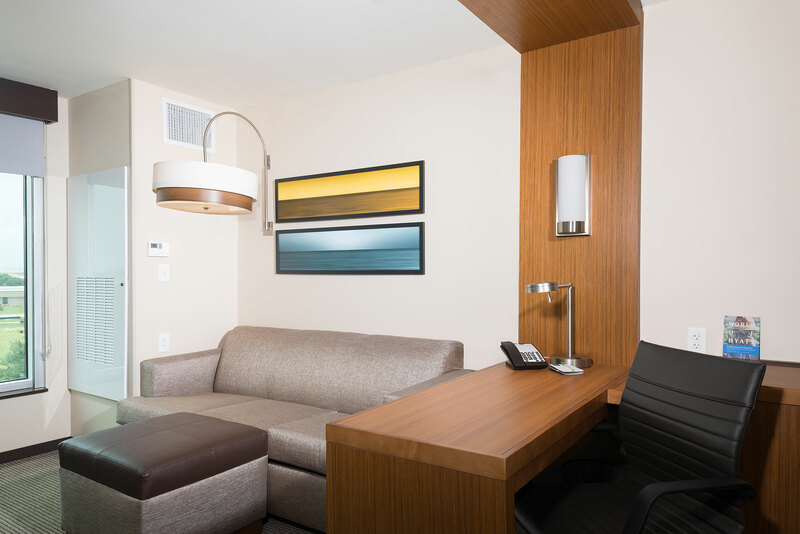 The architecture features alignment to Hyatt Place brand standard design details, which has broad appeal to travelers. The hotel’s exterior includes a limestone veneer and prominent glass storefront near the building entry to enhance the visual presence of the property. Native plants and trees provide the landscaping to frame this beautiful property. 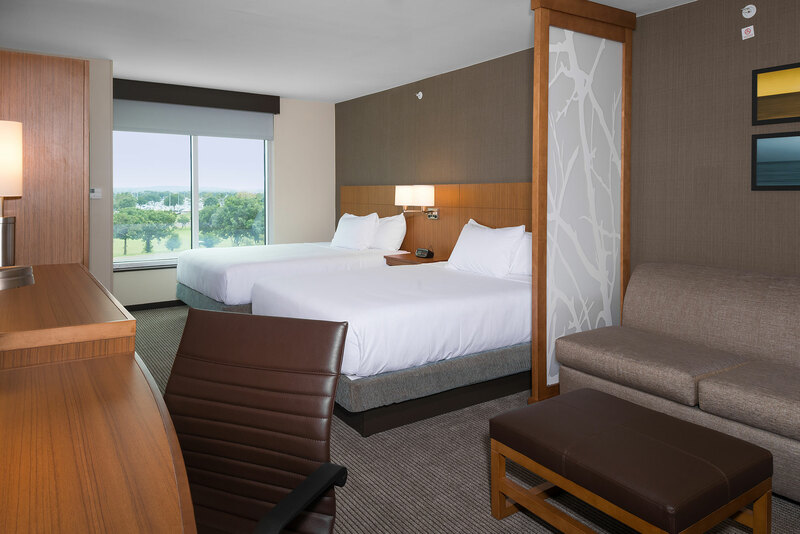 In an effort to maximize building efficiency and limit the environmental impact, the hotel has achieved LEED Silver Certification along with a 2-star rating from Austin Energy Green Building.